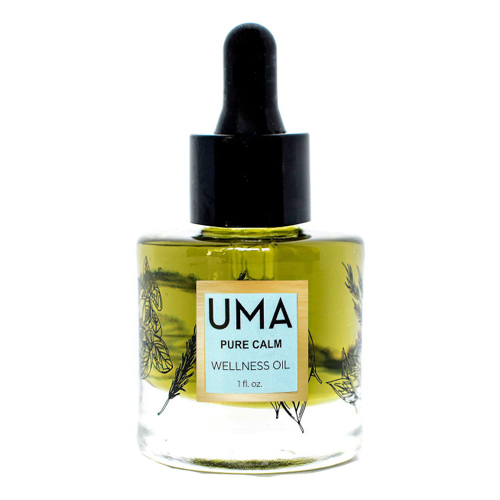 The Pure Calm Wellness Oils by UMA Oils lends a feeling of tranquility with a rich but clean aroma. The distillation of powerful botanicals of Roman chamomile, vetiver, and lavender relieve feelings of anxiety and stress; stimulating a sense of relaxation and calm. This is especially beneficial at the end of a busy day.